Kids love handheld treats, but the shop bought flapjacks and little cakes are high in sugar. 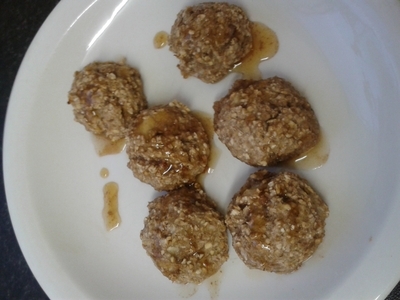 If you want a less-sugary treat for kids I make low sugar sweet banana bites which have less than half the fat and sugar content of an average sweet snack, and they're naturally rich in fibre and vitamins. 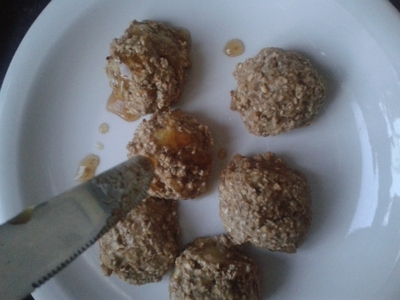 Add the oats, coconut oil, and honey and combine. Line a baking tray with sunflower oil and place in the oven to 200 degrees/gas mark 5. 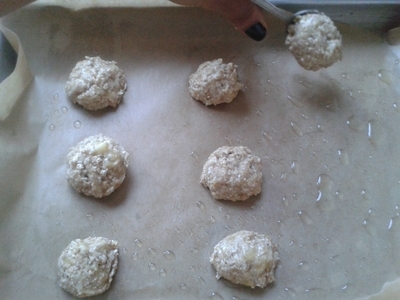 Once baked remove from the oven and allow to cool for 5 minutes. 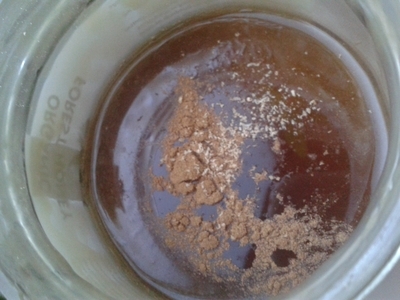 In a bowl warm some honey in the microwave until 'gloopy' - 10 seconds should do it. 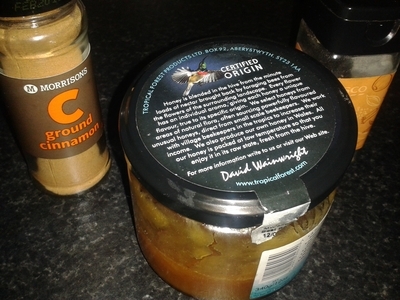 Add a grating of nutmeg and cinnamon and mix together to form the spiced 'syrup'. 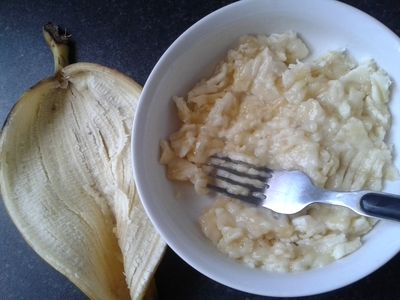 The bites should still be quite warm, using a spoon/kinife dirzzle the banana bites with the 'syrup' and allow to cool. 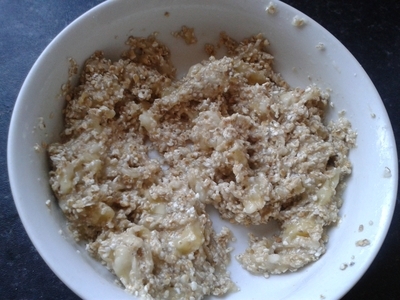 If you're not eating the banana bites immediately, place in a bowl with a lid. The bites keep well in a dry cupboard for up to 1 week. I bake these not just for kids, but for one of my friends who is intolerant to dairy. They go down a treat with little ones, but adults love them too.